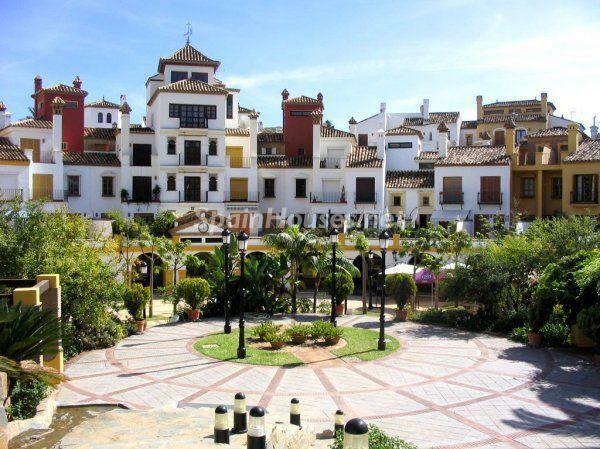 Holiday Rental Homes in Spain Under €1,000/Week! Author SpainHouses.netPublished on April 10, 2017 April 10, 2017 Leave a comment on Holiday Rental Homes in Spain Under €1,000/Week! 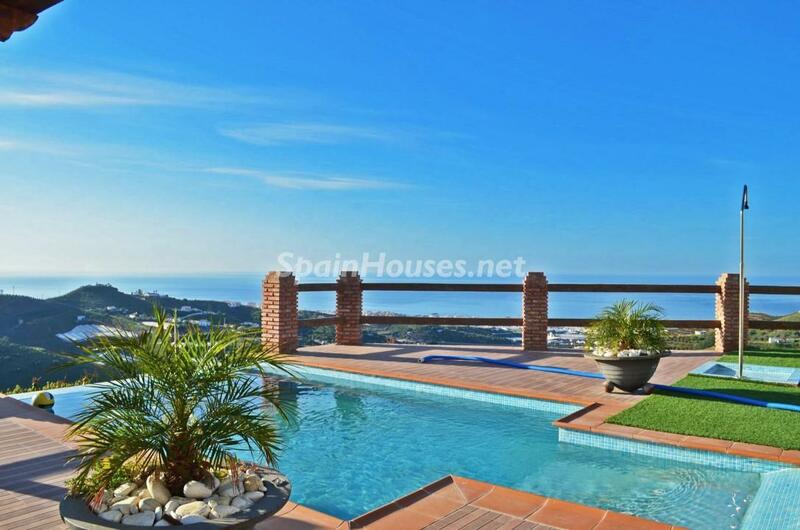 Holiday rental villa in Torrox (Málaga): 450€/week, 4 bedrooms, 2 bathrooms, ...continue reading "Holiday Rental Homes in Spain Under €1,000/Week!" Published on April 10, 2017 April 10, 2017 Author SpainHouses.netCategories Holiday Rentals, Real EstateTags alicante, Almería, granada, Holiday rental homes, malaga, Spain, Vacation Homes, ValenciaLeave a comment on Holiday Rental Homes in Spain Under €1,000/Week! 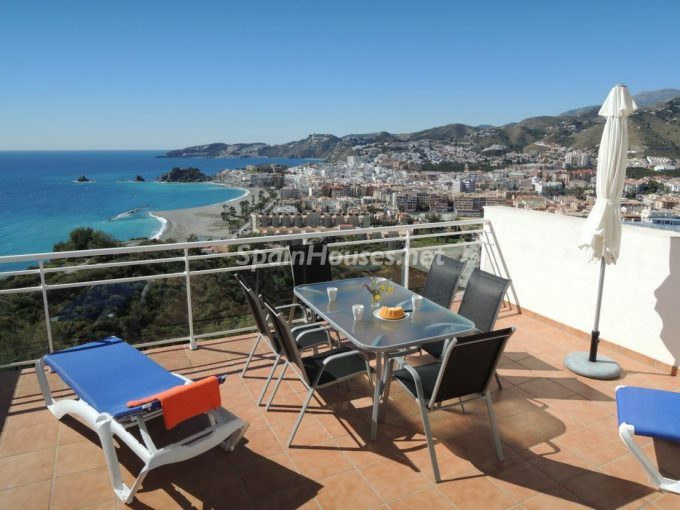 Six months after the introduction of new regulations regarding holiday properties in Andalucía, figures show that in some municipalities such as Nerja, Rincón de la Victoria and Casares, there are nowmore places available in rental properties than in hotels. Self-catering properties now represent 50 per cent of holiday accommodation on the Costa del Sol and 30 per cent of hotel places in the province. The figures refer to rental properties whose owners have complied with the regulations and have registered them with the Tourism Register of Andalucía, and they show that there are currently 26,321 places available in 5,321 holiday rental properties. However, during the six months since the new regulation came into force, there have been more than 10,000 applications for these types of properties to be registered, and 5,321 of them have completed the whole process, explains the Junta de Andalucía’s Turism and Culture delegate in Malaga, Monsalud Galindo. 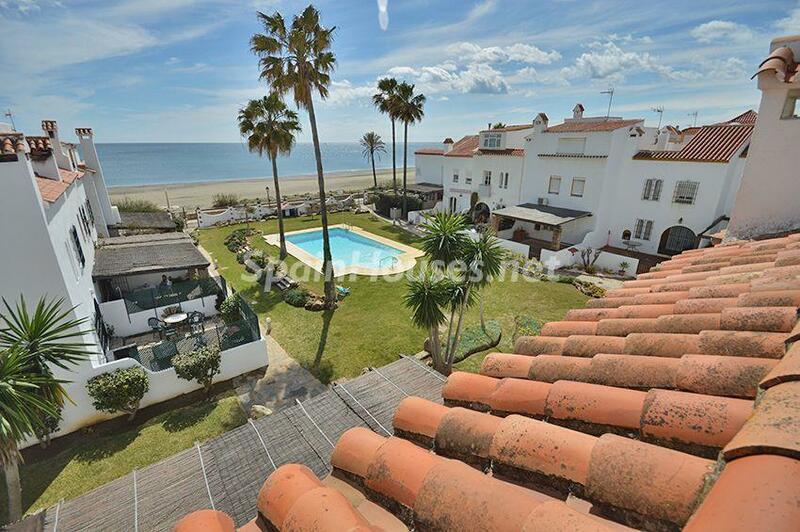 ...continue reading "Holiday rentals represent 30 per cent of tourist accommodation in Málaga"
...continue reading "5 Vacation Homes to Rent in Cádiz Province"